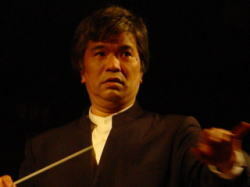 Born in Osaka, Japan at 1951. 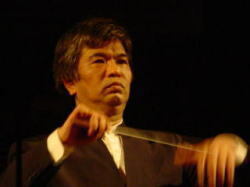 Ken Tomioka has studied Conducting at Wayne State Univ. Michigan, USA. 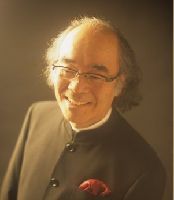 He studied master class of Hochschule fur Musik Franz Liszt Weimar. He is energetically conducting opera. 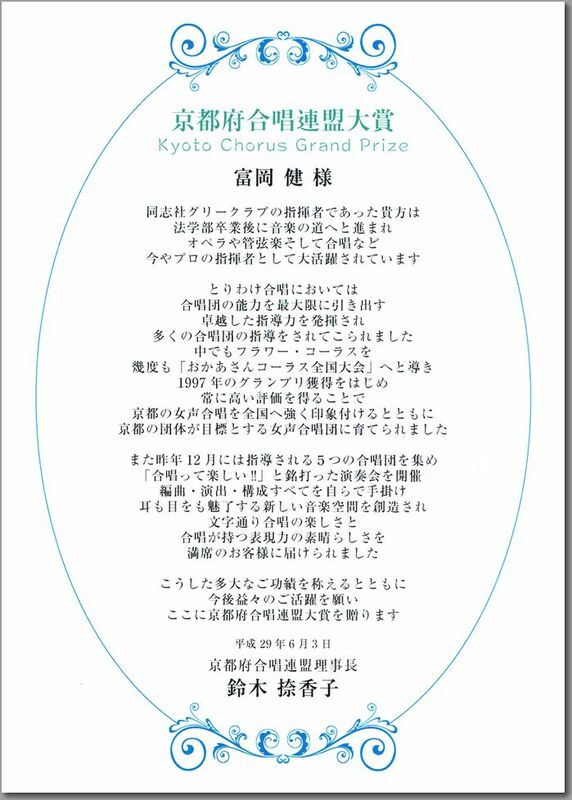 His repertory is expanding not only popular German and Italian opera but also many pieces of Japanese composers. 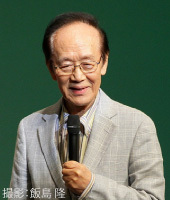 He organized Osaka Chamber Opera Company at 2001, and successfully performed “Amahl and Night Visitors (Gian Carlo Menotti)” at the famous architecture called “Church of the Light” designed by Tadao Ando. This story was announced by the top page of Asahi Newspaper which is largest newspaper in Japan. He is also conducting many chorus groups and one of them was awarded the first prize in Japan Chorus Competition. 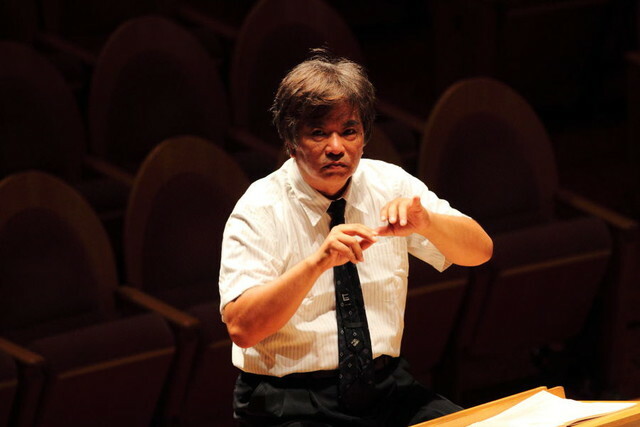 He has conducted at America Acardy Music Festival (Main, USA), Komischen Oper (Berlin, Gemany), Japan week in Wiener Musikverein Gros Saal (Wien, Austria), Carnegie Hall (New York, USA) and so on. In 2001, He joined music tour of Orchestra Della Toscana (Frans Bruggen, conductor) with the invitation of famous Tenor, Zeger Vandersteene (Belgian). 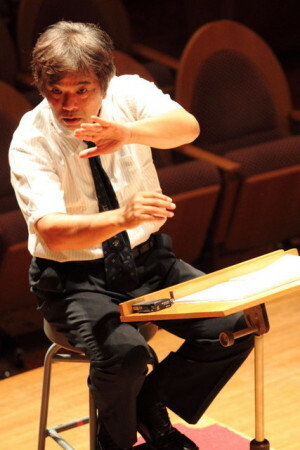 Now, he is teaching the conducting methods at Osaka Univ. 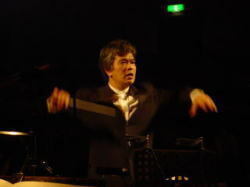 of Arts, the music director of Orpheus Osaka Chamber Orchestra, International board member of China Music Board, the music director of Shiga Prefecture. He studied conducting methods with Hiroshi Wakasugi ,Kenichiro Kobayashi and Henrry Langsford.